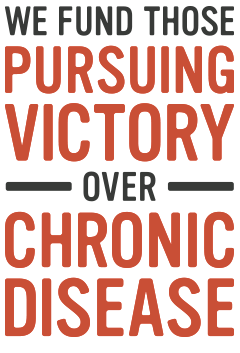 The Victory Fund is here to help communities in northeastern Minnesota identify, address and resolve chronic health issues. It’s our mission now, and has been part of our community-focused efforts since our inception in 1944. We’re working to promote health education, health literacy, overall mind and body wellness, and access to innovative and affordable health care practices. That’s why we’re here. And this is what we fund. chronic health issues in northeastern Minnesota. Use our partnerships and resources to optimize the use of existing services. Create opportunities for sustainable and healthy initiatives in the communities we serve. Offer compassion, hope, integrity, respect and dignity in all that we do. Enhance access to care by teaming up with care providers.